Some of the latest features that have been added to the Android operating system – OS, are split-screen multitasking and enhanced notification controls. Google is adding a few features to notification and there is a new way for apps to enable users to reply directly from a notification. It is a feature that Hangouts already tends to enjoy. This new interface enables apps to show more information than the present version of Hangouts. Moreover, there is a bundled notification which allows apps to put multiple messages in a single notification card which can be expanded to portray added details. Known as Android N, an early build of the new OS, had been released recently for app developers for the purpose of testing. 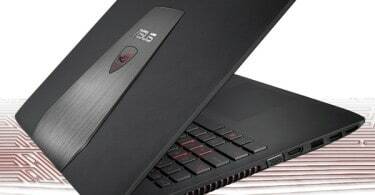 Google stated that it had released the beta software earlier than usual in order that the device manufacturers would get the completed version sooner than expected. Presently less than 3% of Android phones tend to run the latest OS Marshmallow. 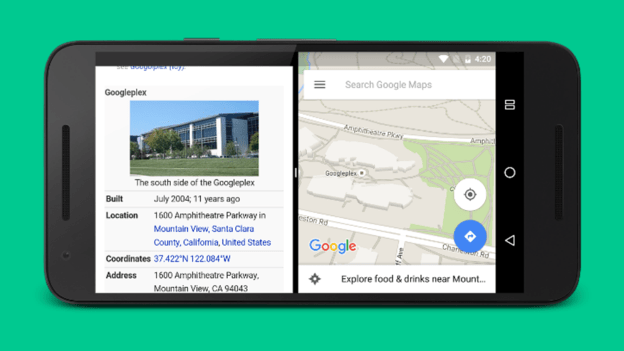 Google discussed the next generation of its Android OS during its annual developer conference in summer. However, this year it had released a first draft much earlier than anticipated. Hiroshi Lockheimer, senior vice president of Android had mentioned in a blog post that `on releasing the first preview and asking for feedback in March, they were in a position to act on that feedback while being capable of handing off the final N release to device makers this summer. Google has published statistics on Monday which showed an older version of Android, Lollipop that was being used widely than the latest variant. Around 36% of Android devices tend to run Lollipop with less than 3% running the latest Marshmallow. However a range of the latest smartphones running Marshmallow, from manufacturers like Samsung and LG are in line for release. 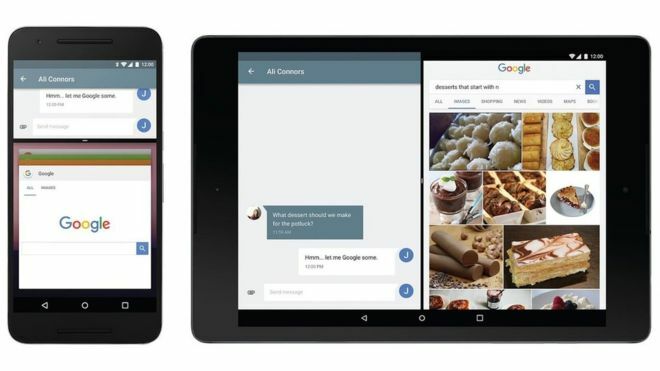 Android N would be introducing split-screen multitasking which would enable users to utilise two apps simultaneously. Information can be copied from one app to the other. Similar feature is also available on some of the iOS and Windows 10 devices with Samsung already adding the feature to some of its Android smartphones. 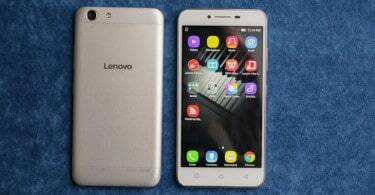 The new software is said to introduce some cosmetic changes to its settings and notifications, aiming in enhancing battery life. As usual, Google has traditionally named the new versions of the operating system after sweet treats just like in the case with Lollipop and Marshmallow. The latest version has not been named yet but it has been recommended that Android N would be named after a popular chocolate and hazelnut breakfast spread. Mr Lockheimer probably hinting at the name commented `we’re nut telling you yet’. Android N would probably work better on devices with scant computing resources and Google would be adding in support for Java 8 also. One can read the complete blog post with the essential details for added information. The details which Google seems to be discussing are indeed essentials and these are the features which are being released in order that the developers could try them and give their feedback. The real feature set of Android N would be quite larger than what Google had revealed and a lot more details would apparently be available at Google IO.